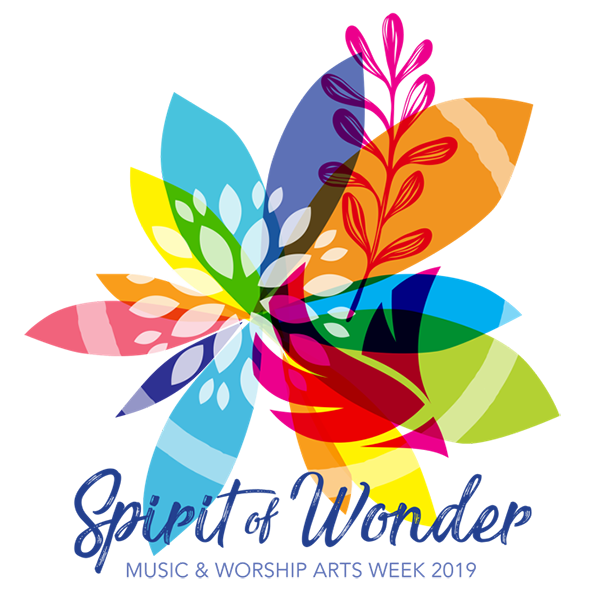 Assets you may use when promoting Music & Worship Arts Week 2019 in your local church or annual conference. The Fellowship of United Methodists in Music and Worship Arts exists to assist worship leaders in creating meaningful worship experiences that bring people into deeper relationships with God and each other. Learn more about The Fellowship at umfellowship.org. The official hashtag for use on social posts for Music & Worship Arts Week 2019 is #MWAW2019. Printable on standard letter-sized (8.5″ x 11″) paper. 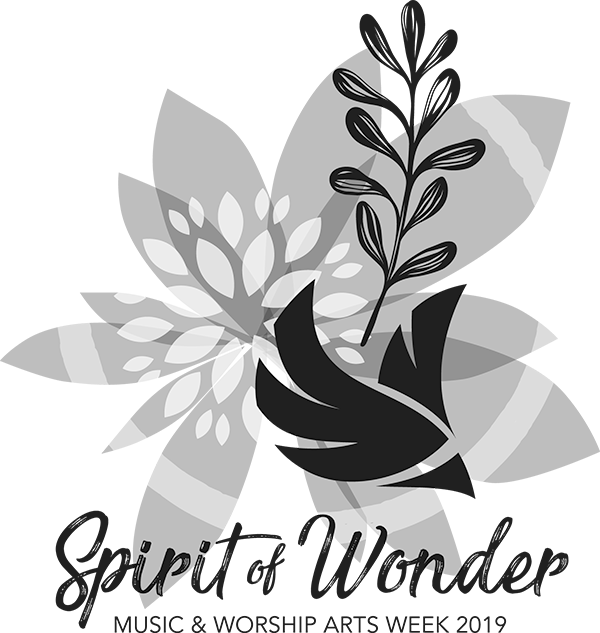 May be used in promotional efforts for Music & Worship Arts Week 2019.